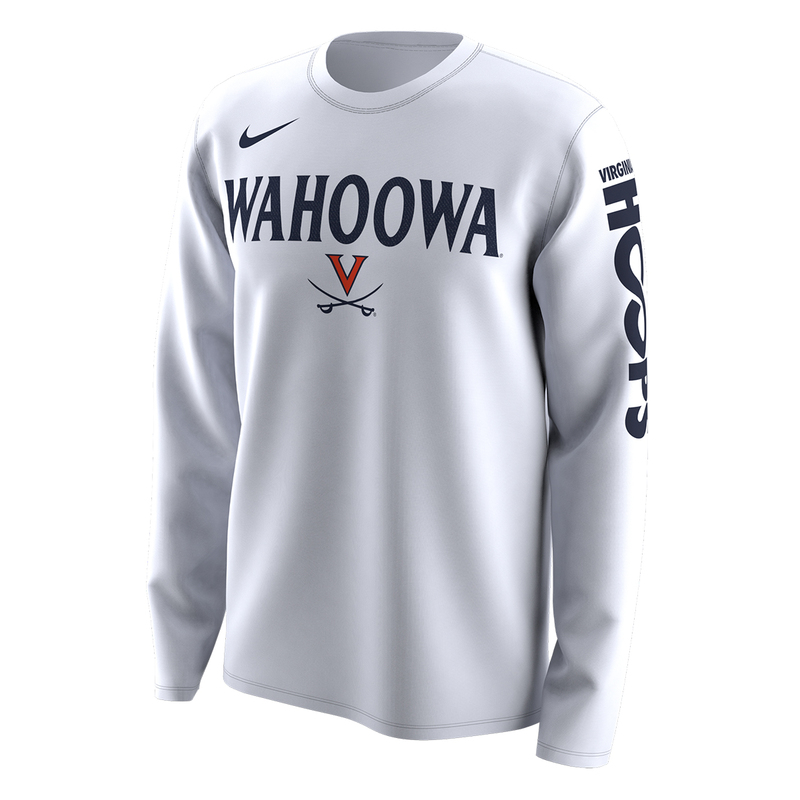 Get the shirt that the UVA basketball team will be wearing on the court for the 2018 NCAA Men's Basketball Tournament! 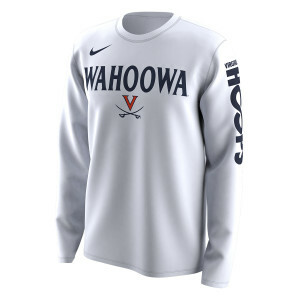 Support the Hoos as they look to make a deep run through March Madness! Just Never Stop is a take on the popular Just Do It campaign. Shirt size runs small. (Large was more like a medium). Very thin material.